Custom Printed Shoulder Bags are personalized perfectly for any lady in your life. 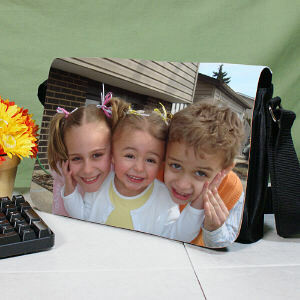 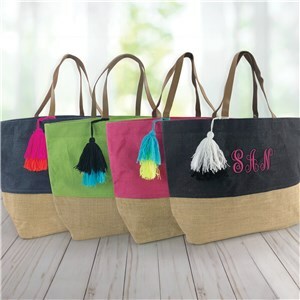 We offer Custom Shoulder Bags for Grandma, Gram, Nana, Nanny, Mom, Aunts, Sisters or any special women in your life. 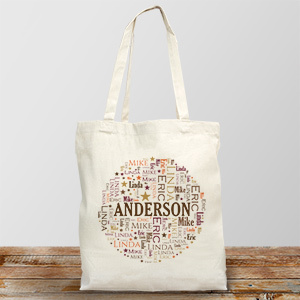 Our Shoulder Bags are durable and are used time and time again, showing off your unique design and personalization. 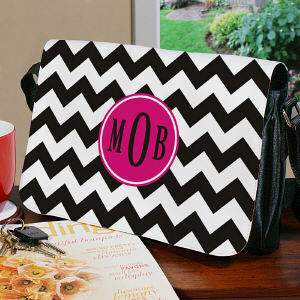 These great quality Purses are also available to show your support for Breast Cancer Awareness, carrying your school books and so much more. 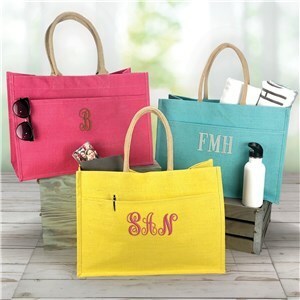 Personalize your new Shoulder Bag today for any special person in your life.